He is one of the most notes comedians in the Hindi cinema and an amazing Indian actor too. He had been ruling the industry of comedians for an entire decade (the 90s) and beyond. Later, he made into movies. Till date he has done over 100 movies. He is considered to be India’s best known comedians. 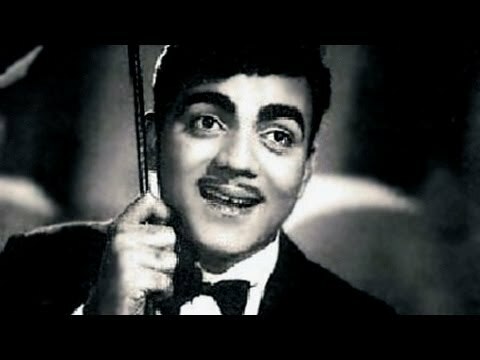 He is popularly known as Mehmood. He is not only a comedian but also a blessed singer, film director and an Indian actor. During his career he has been spotted in over more than 300 Hindi movies. 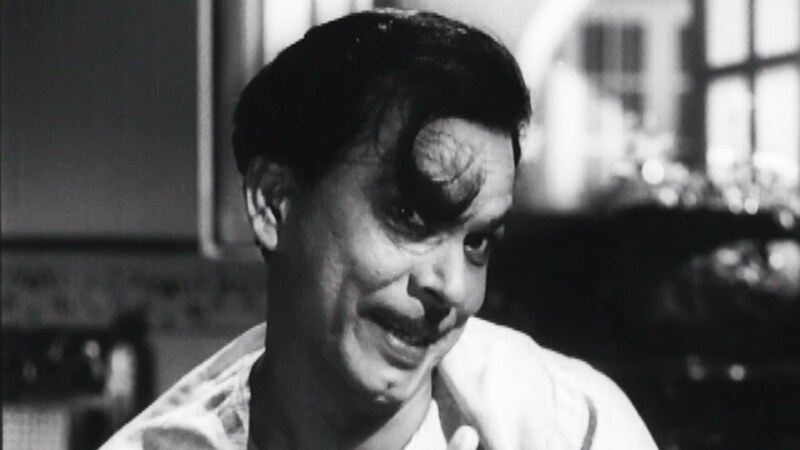 Badruddin Jamaluddin Kazi, who is better known as Johnny Walker on the stage, was one of India’s earliest and most-loved comedians. He was a master in playing drunken characters. Unfortunately, we lost such a great comedian in 2003. 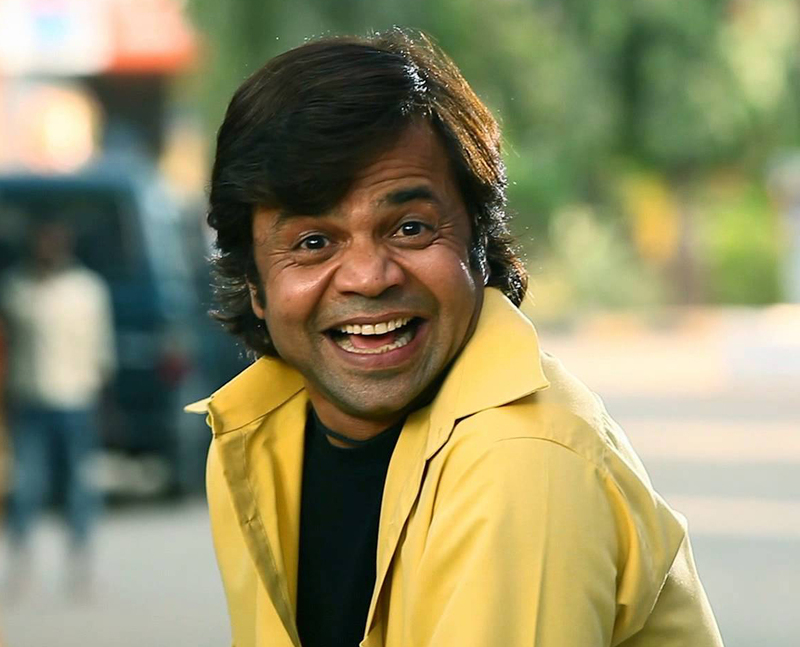 Rajpal Yadav is the cinema’s last and most popular comedian. He started his career playing negative role. Later, he made into the line of comedy. 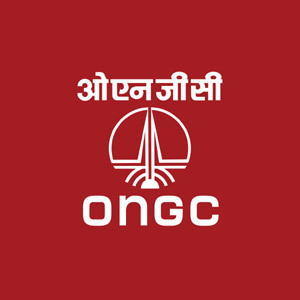 He was best used by Priyadarshan who got together noted comedy actors. 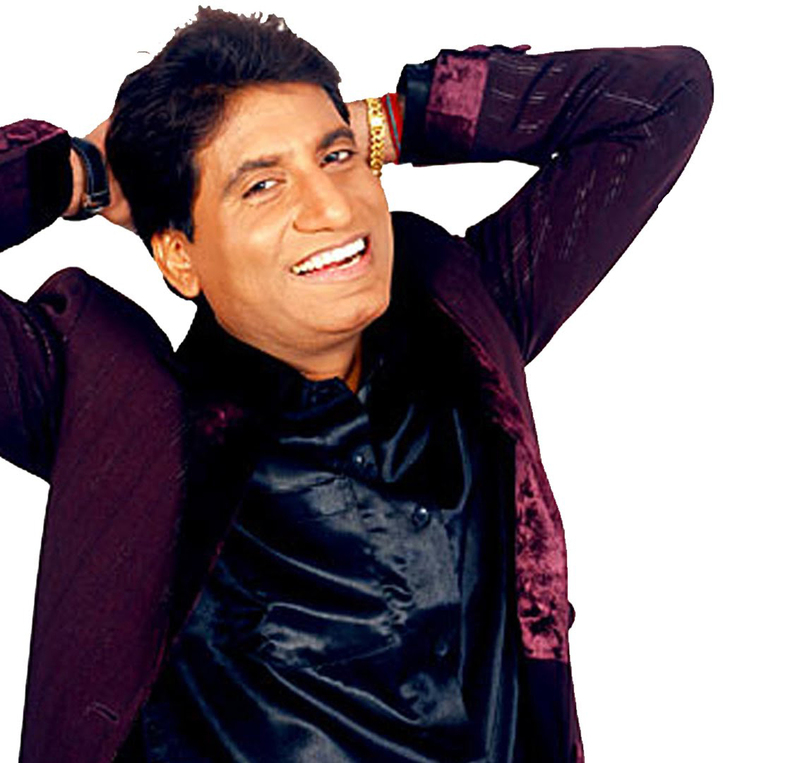 Like Johnny Lever, Raju Srivastav got fame from the stand up-stage show scene. He began his career by doing small role in Hindi cinema. 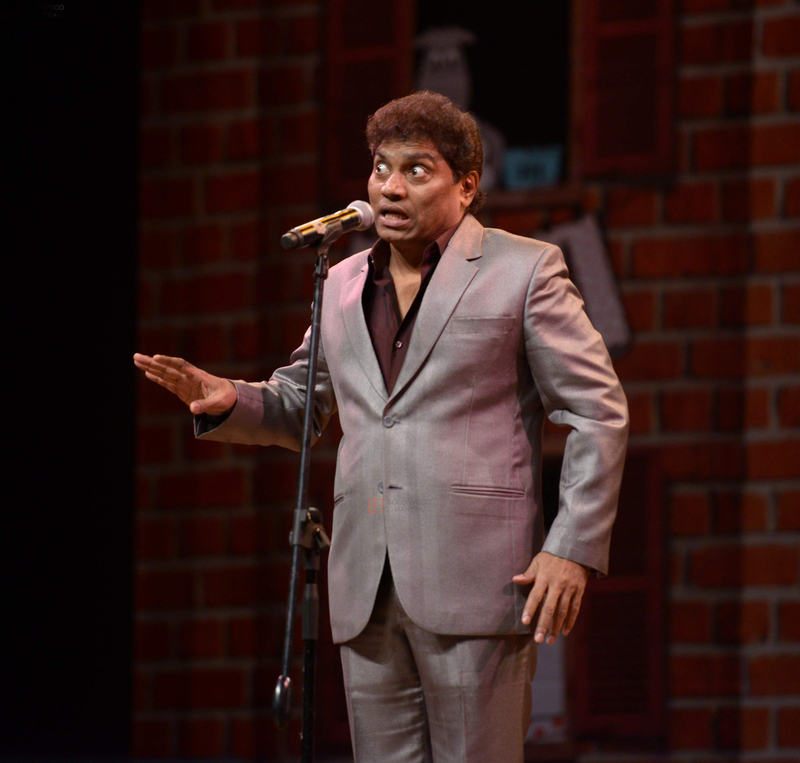 He won the title of “The King of Comedy” in The Great Indian Laughter Challenge-Champions. 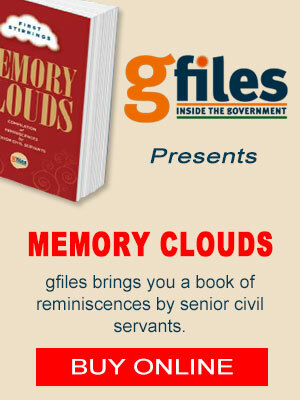 It was from then that his journey started as a stand-up comedian.